When it comes to Baby’s Skin Care, no mother wants to take chance with her choice of products she uses on the baby. Nothing but only the best and the most gentle products are used for the children. Their skin is so sensitive that taking a chance could sometimes lead to a big skin problem. Rashes and allergies are especially common when it comes to using skin care products. One has to be very particular and also try and use only trusted brands. 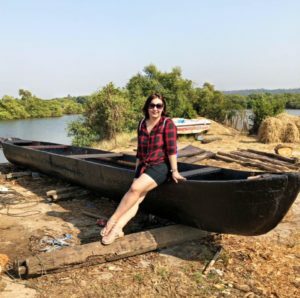 How to gain trust in a brand is also a challenge these days, a lot of brands may claim their gentleness but in the true sense, they are not. They end up hiding the list of chemicals they use and do not disclose the details of the elements used in making those products. But then there are some brands that go out of the way to not just claim but also challenge you enough to see the proof with your own eyes. 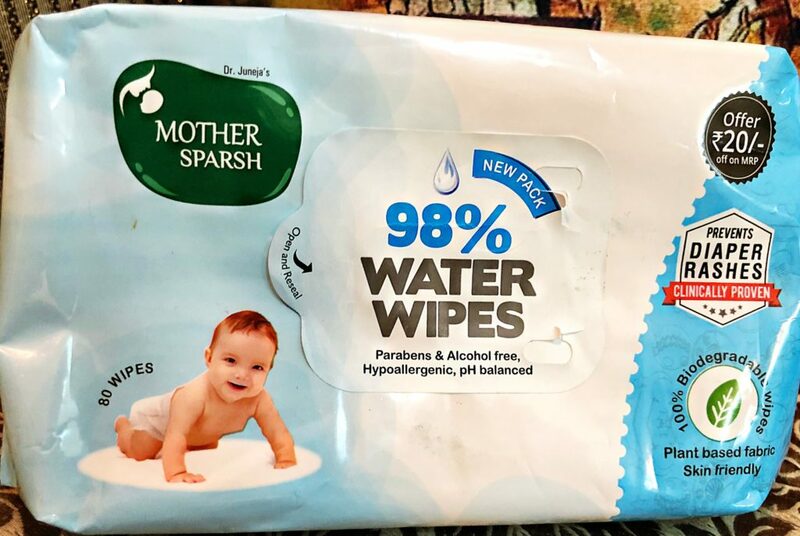 Mother Sparsh Wet Wipes is one such brand/product that is 100% true to its claims. 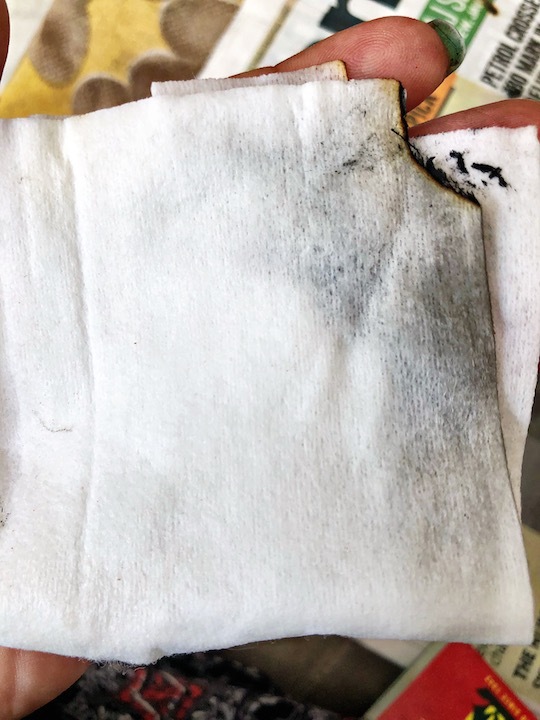 They claim 98% water in the water wipes, unlike the other competing brands that have more lotion content that is made of chemicals and preservatives. But this kind of claim is not easy to believe, 98% water obviously means that the product is extremely safe for baby use, but to prove such mildness is another thing. 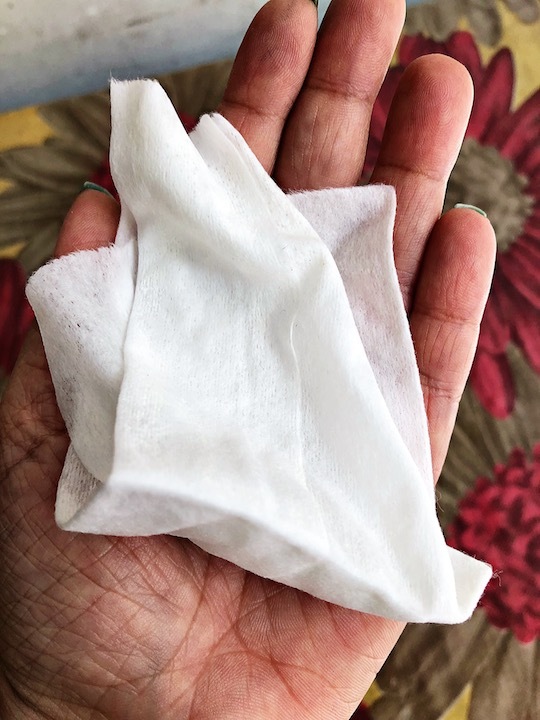 Also claiming that the wipes are made from 100% biodegradable material and are not synthetic is a very important claim. 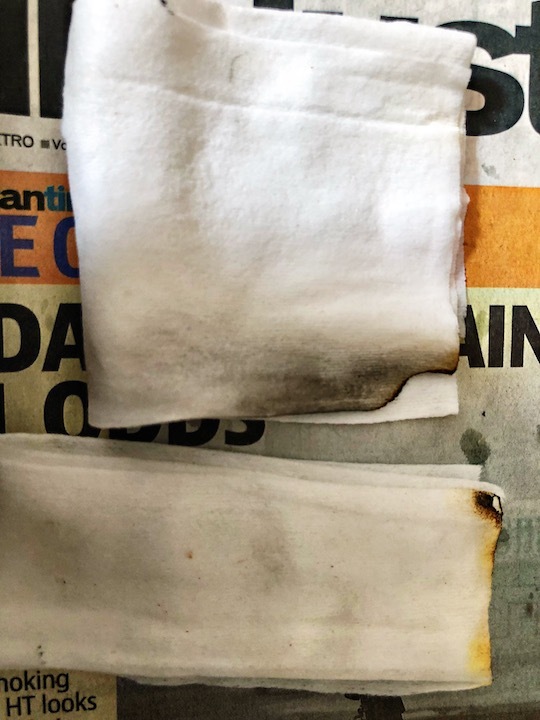 In this extremely simple flame test that you can conduct at the comfort of your home, if you burn a wipe and it burns like paper, turning into ashes and the whole wipe getting disposed of with fumes, it proves that it is made of biodegradable material. If at all the wipe is synthetic and made of polyester, it won’t burn fully and its corners will remain hard. 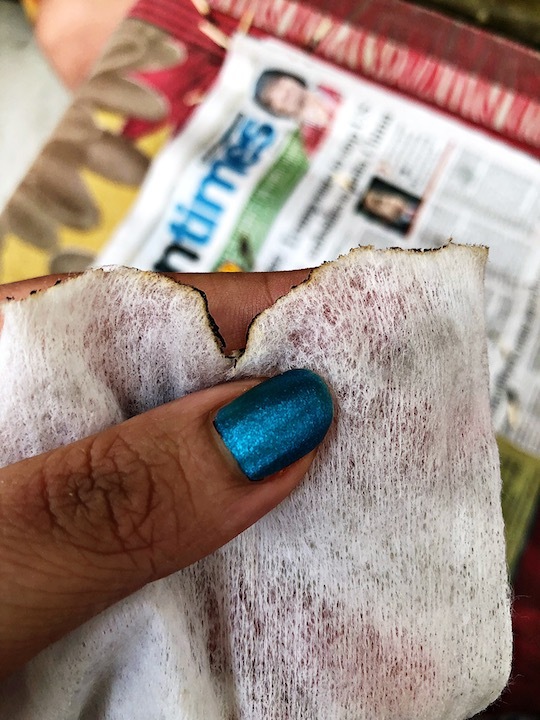 It won’t completely turn to ashes and this test is a proof enough to confidentially say that Mother Sparsh Wipes are extremely safe for the baby’s skin. 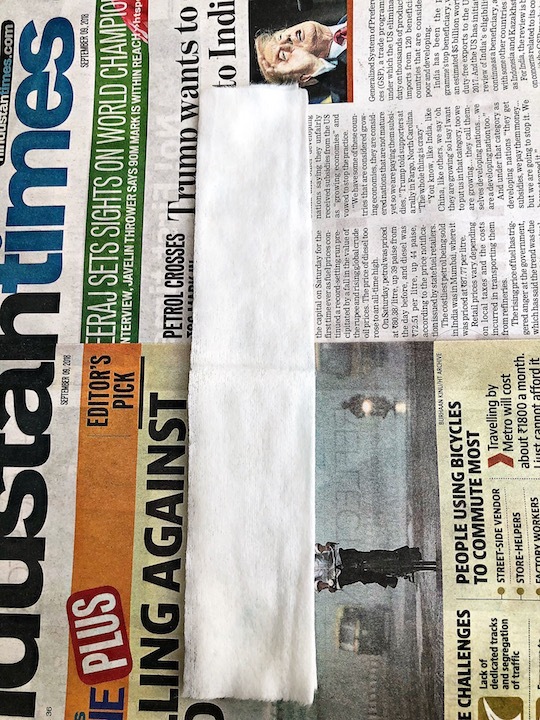 I conducted this test in front of my friend using Mother Sparsh Wet Wipe and other well know baby care brand that my friend was using. While the Mother Sparsh Wipes burnt completely to ashes, the other one left a lot of residues behind. Hence my trust in the brand was multiplied and also the brand found a new customer in my friend.